At Ceramic Anilox Engravers we are dedicated to pursuing new and innovative technologies and techniques. More than just a supplier, we see ourselves as your strategic print partner that will support your business success. We focus on the development, production and supply of transfer technologies for specialised applications in the printing and coating industries worldwide. By combining technology, engineering, experience and expertise we strive to remain a market leader in the manufacture and refurbishment of high quality, innovative anilox transfer technologies. 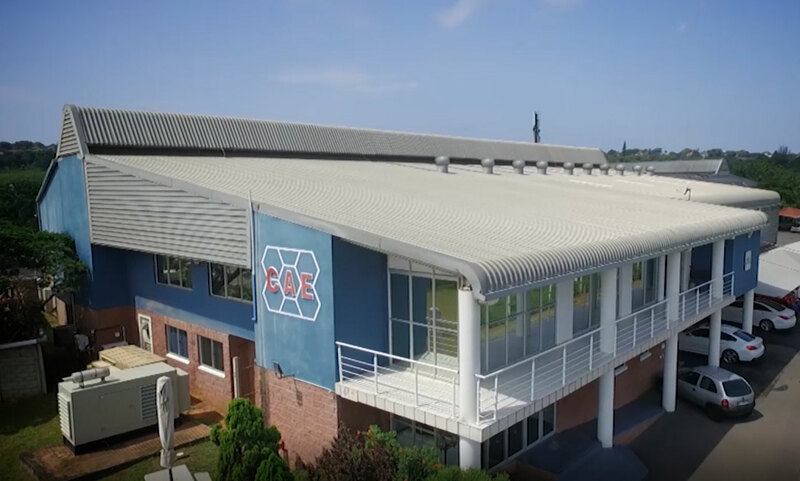 Our core products are entirely manufactured and refurbished at our world-class production plant in Durban, South Africa to service our local clients as well as those in Africa and the Middle East. To remain a world-class supplier of specialised products and services, and to ensure the involvement of all employees and suppliers in the pursuit of continuous quality improvements that exceeds our customers’ requirements and expectations. CAE have successfully obtained Esko HD Certification and Opaltone Certification. Esko HD Flexo Certification: HD Flexo is the new standard for flexo quality. Companies that are HD Flexo certified are among the best in their field. These companies are constantly innovating to offer the best in flexo quality. Opaltone Certification: Opaltone is considered an evolutionary colour gamut technology that is suitable for flexographic, gravure and offset printing formats. To obtain this certification which digitally mixes CMY, RGB and black process inks, suppliers, printers and ink manufacturers must meet the stringent OT7 specification and tolerances. We are a certified and accredited BBBEE supplier with a procurement benefit rating of 80% (certification available on request). We work closely with underdeveloped schools and charities through our social upliftment programme to help improve the lives of those in our local communities.